Bournemouth has been nominated for ‘Best UK Seaside Town’ in the prestigious 2017 British Travel Awards (BTAs). 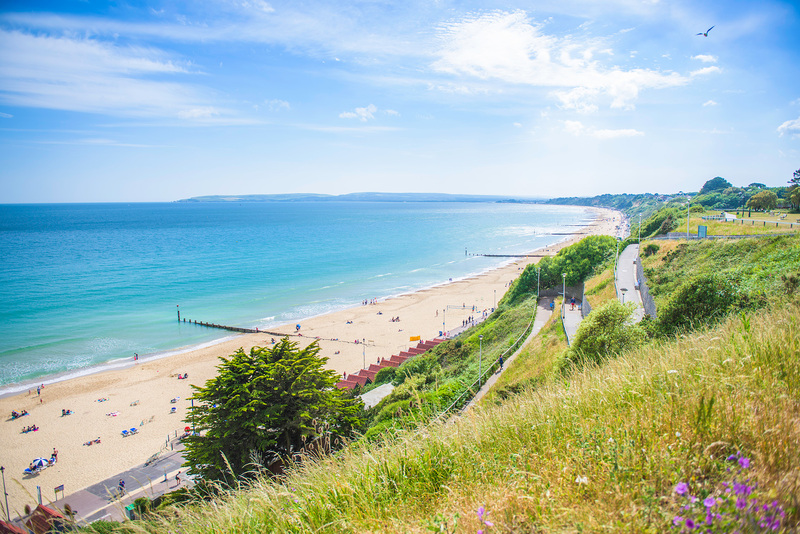 Bournemouth is renowned as the South Coast leader when it comes to Blue Flag beaches, quality accommodation, outdoor pursuits, award-winning festivals and family fun. A popular spa resort in the Victorian era, Bournemouth’s history and culture is still prevalent but the town has seen a huge surge in regeneration over the last couple of years, including international hotel groups, a re-landscaped seafront and the stunning Bournemouth Beach Lodges, new for 2017. Bournemouth is a cosmopolitan town that is re-inventing itself on an annual basis and attracts 6.88 million visitors each year. BTA chief executive Lorraine Barnes Burton said: “The British Travel Awards give you the opportunity to reward travel and tourism enterprises for outstanding performance in service delivery and product offering. Voting in the 2017 Awards is now open and nominated companies have until 30th September to lobby their happy customers for votes – good luck to Bournemouth.” The British Travel Awards are considered the benchmark for excellence when it comes to finding out who really is the best in the travel industry. The British Travel Awards is a proudly independent organisation, verified by leading global business practitioners, Deloitte.